The lineup of this show were growth than each of theprevious year. It brought together global technology companies such as ABB,Acer, Audi, BenQ, Cooler Master, MSI, SAMSUNG, Siemens, Mercedes-Benz, and moretargeting 4 main themes: IoT applications, business solutions, innovations andstartups, and gaming.International visitors came from 177 countries worldwide,growing by 9%.,visitors growing by 4.7%. Top 5 countries/regions that producedthe greatest turnout of international visitors are: China, Japan, USA, HongKong and Korea, showing the influence and importance of COMPUTEX while creatingmore chance for exhibitor. 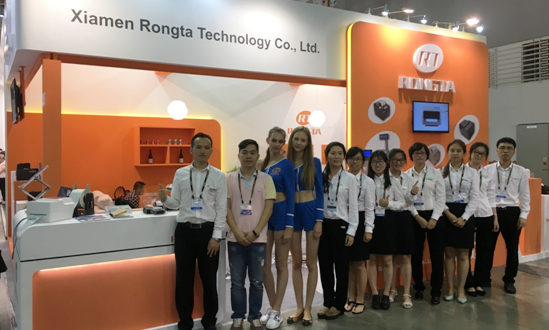 Rongta are familiar with the status of POS PRINTER market, so duringthis show, we showed leading pos industry solution to the world. For POSprinter businesses, the printers appearance, quality, performance are very important.During this time, weshowed Thermal label transfer printer RPP400 with simple appearance, which received strong interest and attention byvisitors, also became the focus of this exhibition. 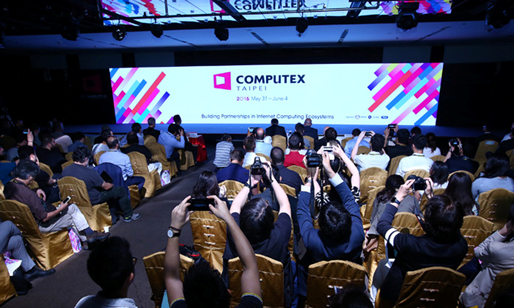 During this show, Taipei computex show attracted numerous visitors,and our colleague are always full of enthusiasm, patience and communicationwith visitors. 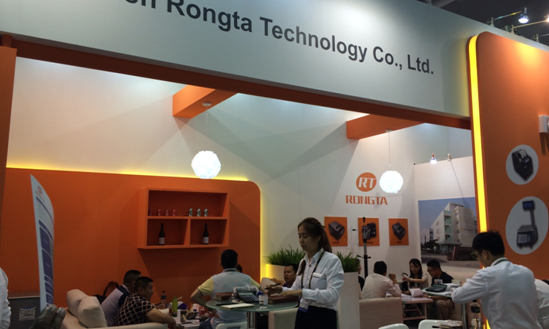 After the professional visitors are familiar with our companyand products, they all show great interesting and intention in our products. 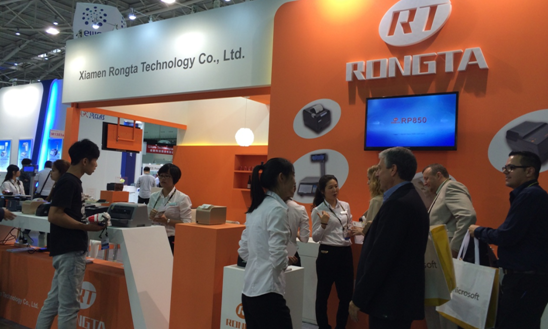 todays POS printer industry is raging like a storm， grasp the demand that is,grasp tomorrow。Rongta will become moremature, more professional to provide professional, efficient service, and try our best to make efforts for POS printerindustry prosperity and development.